When people find your products, the first thing they see on it is the label. They see your company logo and the name of the product, and that’s all the information they have. They’re expected to use that information to make a decision about whether they’ll purchase your product or not. That’s why label printing is one of the most important parts of any product. It doesn’t matter if you’re selling household items or specific niche items. Your labels give you the chance to convince people your product is worth it, without investing in a sophisticated marketing strategy. That just means you need to get creative with it. An investment in the quality of your labels is an investment in your overall sales. By making sure you print high-quality labels, you’re making sure people will buy your products. Keep reading below for 4 tips on how to make your labels attractive and interesting to your customers! Before you ever start designing your label, you need to know what you’ll put the design on. Different labels have different print qualities, and you want the best for your products. It needs to be strong enough to withstand being transported, and strong enough to stand the test of time. That means you need to order printed labels from the best. If you skimp out on your label quality, your customers may suspect you skimped out on the product too. It can damage your reputation and your sales at the same time. You should be proud of your company; it’s not every day someone gets to ship their products. Yet, most regular consumers don’t realize that. They may not share the enthusiasm you have for your company. That’s why your company logo shouldn’t take the spotlight on your labels. Unless you’re renowned within your industry, put your logo underneath or beside the product name. Your logo should be on the label, but it shouldn’t be the main feature. Your logo also shouldn’t attract any unwanted attention. Keep it simple to stay safe in your market. One major oversight most companies make when they design their labels is the coloration. Just because something looks good on a computer screen doesn’t mean it will look good on your product. 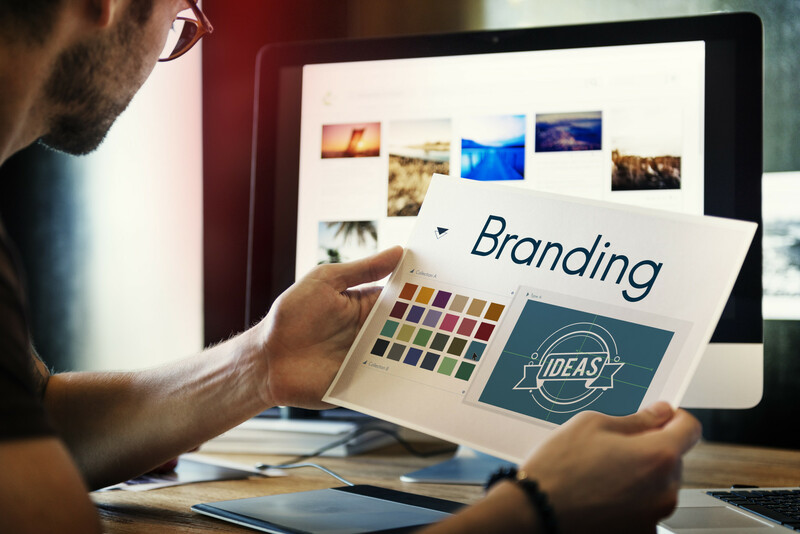 You need to think of your product as a canvas and design your logo to look good on it. That means making your label a color that looks good on your product – not a blank computer screen. Your design will compete against a shelf full of other label designs. When people browse the aisles, they’re looking for either specific items or things that jump out at them. You need to be creative and daring when designing your label and jump out at consumers. That can mean taking an unexpected approach with your design or using your text to grab attention. Whatever you choose to do, just make sure you’re different from everyone else. The first thing most people see about your business is your product labels. It’s what they use to form their personal opinions about you and your products. And you only get one chance to make a first impression with people. That’s why you need to invest more than just the bare minimum in your label printing. You need to design it well and ensure it’s on the highest-quality material. It takes an entrepreneur with an eye for design and business to make an effective label. To develop such business and artistic acumen, you can speak with us on our forum. We will help you understand how creativity and business go together, so you can run your business better!